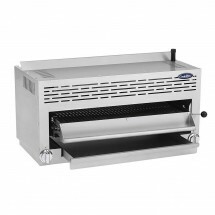 Our selection of Salamander Broilers, similar to cheesemelters, will help you brown cheddar cheese toppings, broil fish, melt cheese or caramelized sugar with ease. 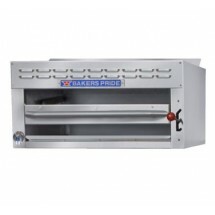 Place your oven bakeware directly in your Salamander Broiler just before serving in order to create perfectly browned and melted oven to table menu specialties, such as onion soup, au gratin dishes and more. 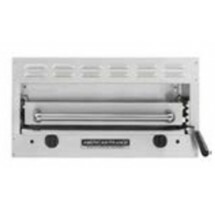 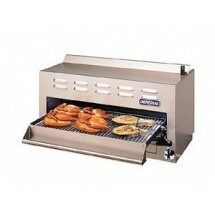 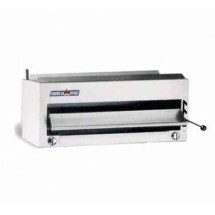 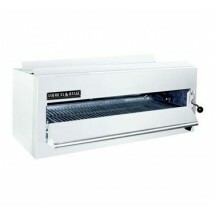 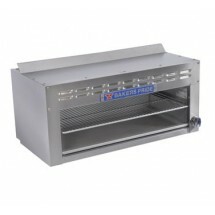 Shop our selection of Salamander Broilers from top brands in 24" and 36" sizes, to fit your counter top space.